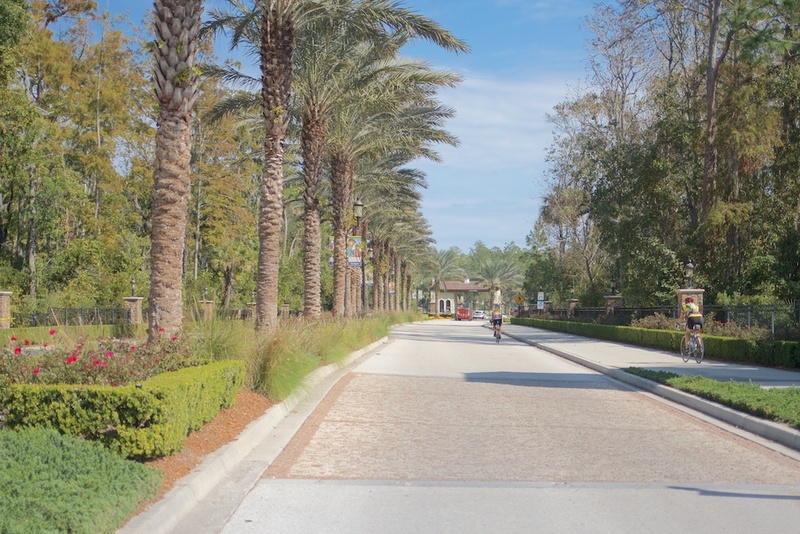 Del Webb and Artisan Lakes are the two 55+ communities within Nocatee. This is a lovely gated community near the ocean that is over 1,000 acres. It is a large neighborhood with 1,988 homes with homes from 2-5 bedrooms and starts with the smaller homes at 1,289 sq feet to just shy of 3,700 square feet. Of course there are multiple amenities to enjoy. The clubhouse alone is 37,800 square feet with multiple types of courts for tennis, bocce ball, etc and indoor and outdoor pools. 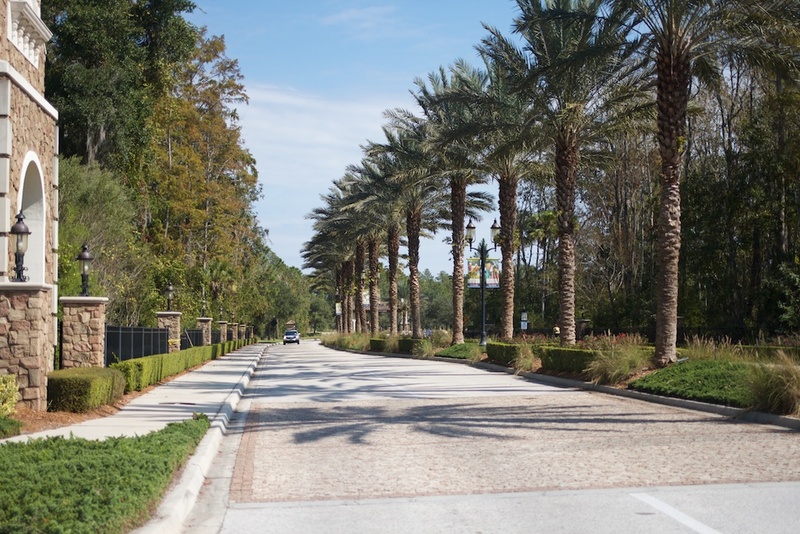 Per the name, Del Webb is the builder in this planned section of Nocatee. Here is a calendar of events happening in Nocatee!